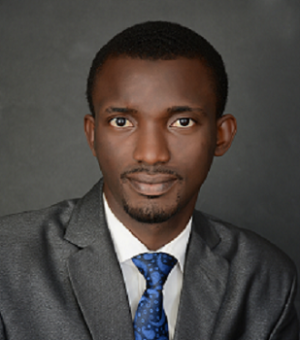 Osmond Nwose is a dedicated food technologist with experience in quality control, product development, research, training, and project management. He holds a B.Sc. (First Class Honours) in Food Science and Technology from the Michael Okpara University of Agriculture Umudike and a National Diploma (Distinction) in Food Technology from Akanu Ibiam Federal Polytechnic Unwana. Osmond is passionate about capacity building and human resource development in the food industry.